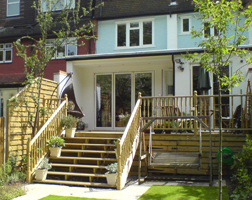 Wide range of scale and style, from refitting a kitchen or bathroom, through extensions and loft conversions, to whole-house renovations, remodelling and enlargements including external garden works and lighting schemes; new house designs. 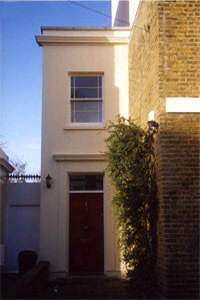 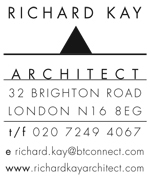 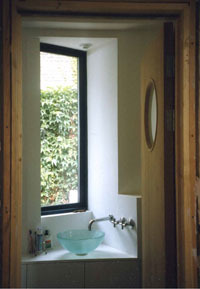 Conversions, and restorations - including ‘un-conversions’ from flats to single dwellings. 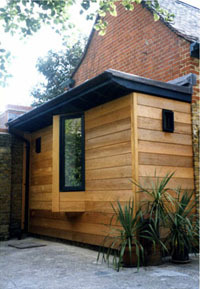 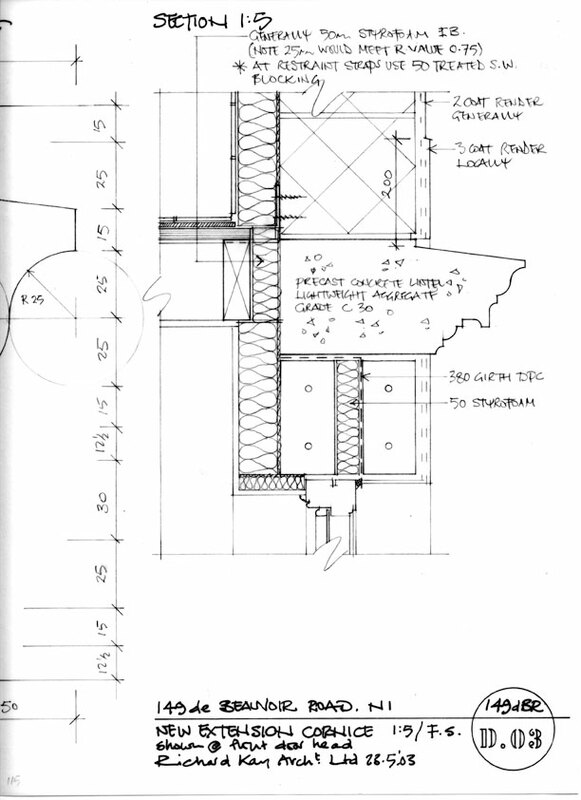 Extension to Muswell Hill house with verandah to improve relationship to garden.